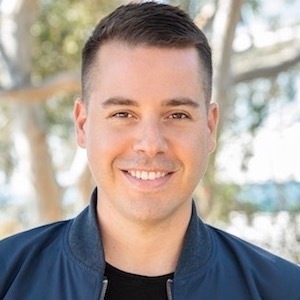 Los Angeles real estate professional Billy Nistico delivers a highly collaborative approach to real estate that truly connects to clients as people, not one-and-done transactions. Friendly and dedicated, Billy's method begins with working closely with people to determine goals, answer questions and build rapport. He has an innate ability to bring parties together, build consensus and seamlessly achieve the best results possible for both buyers and sellers. And, as a member of the dynamic Jacqueline Cahen Real Estate group at Compass, he's backed by the brightest minds in the business. Billy began his real estate career on the East Coast where he earned consistent top-producer accolades thanks to his unwavering core values of honesty, hard work and excellence in all things. He's sold more than $300 million in luxury properties since 2004, but his most prized achievement is the long list of loyal repeat and referral clients he calls friends. As a native of coastal Westport, Connecticut, the oceanfront living of Southern California was a natural next stop for Billy. In his free time you might find him spending time with family, out in the surf, at yoga or volunteering at Safe Place for Youth in Venice Beach.